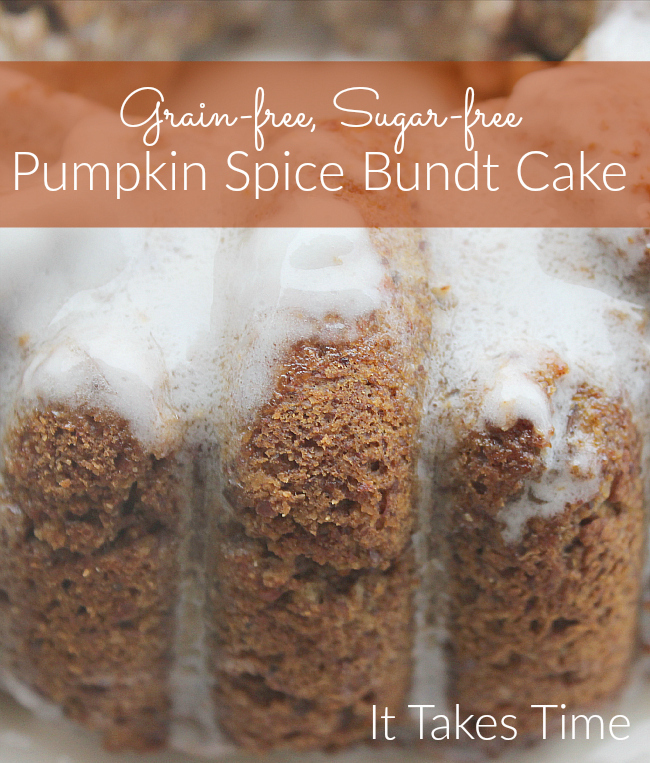 This grain-free, gluten-free Pumpkin Spice Bundt Cake is a crowd-pleaser for holiday gatherings and birthday celebrations! While this recipe adapts well to a rectangular or layer cake, it works perfectly with a bundt pan. I purchased this heat resistant Borosilicate glass bundt pan from MightyNest. The Simax Sculptured Cake Form is a more natural alternative to conventional non-stick coated aluminum pans. Be sure to let it cool before washing. While almond flour may be used exclusively, I love combining two parts almond flour with one part flax meal and one part tiger nut flour. (Learn more about tiger nut flour here.) This combination works well in the following recipes. The cake is excellent on its own, but if white icing adds a sweet flavor and flare. 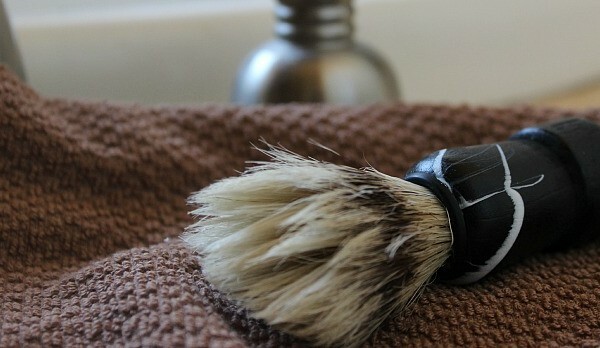 I use a combination of coconut cream and palm shortening. Find the recipe here. Combine wet ingredients in a separate bowl using a hand blender or whisk. Pour wet ingredients over dry ingredients and stir. 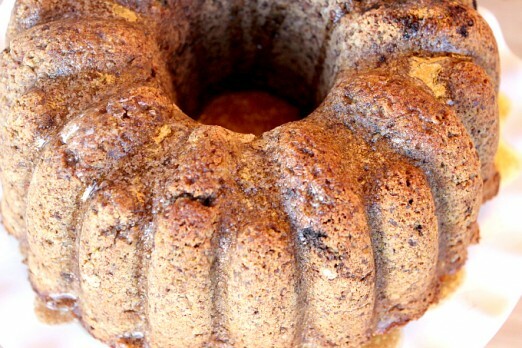 Pour into well-greased bundt pan. Bake for 40-45 minutes till done toothpick inserted comes out clean. Place a plate over the bundt pan and invert. The cake should come out easily. Add a glaze or frosting if desired. Altogether about 1/4 cup. Most of that xylitol. Most recipes like this one would call for 1 cup sugar, but I found I didn’t need it. I’d love to hear what works for you! I just made this cake this morning. It tastes so good!!! The only problem was I only cooked it for 40 minutes and even though the toothpick was clean, the cake was not done. Next time I will lengthen the baking time. BTW, I wound up using about 3/4 cup of xylitol. I was short on time or I might have experimented with some stevia. Do you think I could split up the dough and make two loafs of pumpkin bread by using loaf pans? I guess the cook time would be less. I would definitely try two loaves! I’m surprised it wasn’t done after 40 minutes. Good to know. Before I try this again, let me clarify two ingredients. What kind of coconut milk did you use? Do you use unblanched or blanched almond flour? I use the coconut milk powder from Wilderness Family Naturals. I add water to the powder and create a thick milk. I’ve also used canned coconut milk. I use unblanched almond meal, but I think it would be even better with blanched! Thank you. This looks delicious. I had given up on bundt cakes because of the coating. I look forward to getting this glass pan!! 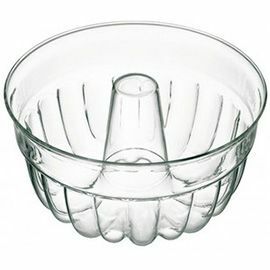 Speaking of glass products, have you found anyone that makes a food processor with a glass bowl? This is a great question, Jane. I have not found anything unless it’s restaurant stainless steel and very expensive. I am considering the Waring Pro Stainless Steel Blender to try many of these recipes. I’ll keep you posted. Maybe this is a silly question but how do you cook the pumpkin? in the oven or boiled’ Do you mash it? I cook it in water in the oven. That’s a great question, Maria. I’ve always used canned pumpkin before this year but switched to cooking it in shallow water at 350 degrees and then picking it like I do with butternut squash. I’ve always boiled it on the stove successfully. Either way to seems to work for me. I did make your cake last week. 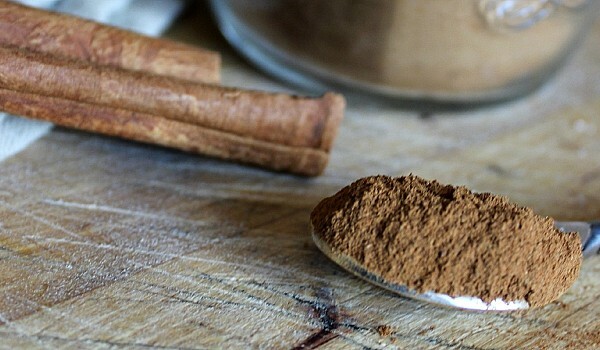 Great look and texture but I didn’t know exactly what u meant by (2tbps pumpkin spice blend (1 tbsp Cinnamon with a combination of nutmeg, ginger and clove). Plus I use Erythitol. Would 3/4 cup be ok? How much of each please? 3/4 Erythritol should work fine. I meant 1 tablespoon cinnamon and 1 tablespoon a blend of the others. I hope that helps! Just stopping back in to let you know I’m going to be featuring your recipe at this weekend’s party. 🙂 Thanks again for sharing it! This looks so good Andrea! Just wanted to stop by to let you know I’ll be featuring this at Savoring Saturdays! Hope you’ll join us again. Thanks, Emily! I’ll come back this week. This recipe is a staple in our home now in the fall. I’m looking forward to making it soon with the fall weather approaching! This cake was delicious!!! Huge hit at my house and will definitely be adding it to the fall dessert rotation 🙂 I used 1/2 c of coconut sugar and added some Enjoy Life chocolate chips… yum-o!!! I also used a 15oz can of organic pumpkin puree from Trader Joe’s. My family couldn’t believe there was no oil or butter added. It was surprisingly moist without any butter or oil. For those who had problems with the cake not being done in 40min, the pumpkin may have had too much moisture. Thanks for sharing this recipe! Thanks for sharing your tips, Jessica. So glad you liked it! Thank you for your recommendations! I can’t wait to try ?.